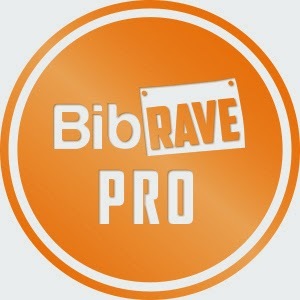 Heather Runs Thirteen Point One: exciting news: i'm a bibrave pro ambassador! If you don't know about BibRave.com, head on over to the website and check it out! In shorts, it's a place to find and write race reviews. Some people choose their races for theme, cost, post-race party, location, scenery, or the SWAG given. This is a great place to find out how the race stacked up. 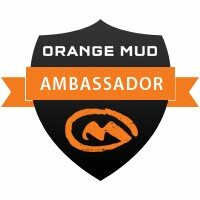 While you're there, you should set up an account so you can write reviews of races you've participated in (if you aren't already on there). The more reviews, the better! I am so excited to participate in this program! I run in quite a few races, so it seemed like a perfect fit. 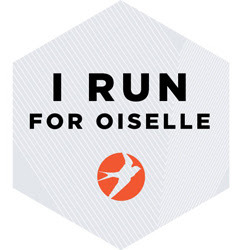 I look forward to having the chance to run some new races, travel, and become more involved with the running community. I'll be sharing my experiences both here on my blog and on BibRave.com. You can find me on BibRave.com here. I'm behind on my race recaps, but I include a link to my BibRave review for said race in each post, and a link to my race recap on my blog in each of my BibRave reviews. My blog recaps are a little more detailed/personal, and give more of a play-by-play of my race day. I'll update this page when I know which races I am running officially as a BibRave Pro, though keep in mind that joining so late in the year, my options are limited (darn those prior engagements that keep me from racing! haha). Also, mark your calendars for Tuesday at 8pm (central time) for #bibchat! It's a fun chat with other runners that lasts an hour and is hosted by @BibRave. There are usually 6 questions that relate to the theme of the night—can be anything ranging from nutrition, training plans, recovery, etc.—and is a great way to meet new pals and learn some new things. It really is a great resource! Editor's Note: Check out all my things BibRave Pro here. Welcome to the team! Glad you joined us!